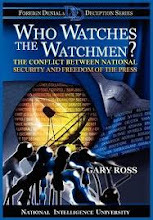 “Who Watches the Watchmen?” examines the ongoing tension between the U.S. government, and its efforts to safeguard classified information, and the publication of this information by the U.S. media. Historical cases are presented to identify the perceived harm to national security resulting from these “leaks” and a journalist's motivations and justifications for disclosing classified information. 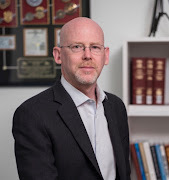 “Watchmen” analyzes past government efforts to reduce unauthorized disclosures, including proposed and enacted legislation and criminal prosecutions. The conflict between First Amendment principles and provisions of the 1917 Espionage Act is also considered. Based on the identification of several intractable obstacles, the conclusion is reached that attempting to legislate a solution cannot be effective. In the end, the application of a “Rational-Choice Theory” model is offered as an alternative strategy for addressing the dilemma of unauthorized disclosures.